Photojournalist Philip Jones Griffiths has died, the president of Magnum Photos has confirmed. 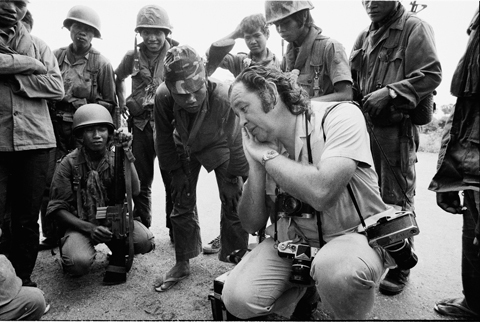 Famed for his coverage of the Vietnam war, Philip Jones Griffiths lost his battle with cancer, aged 72, said Magnum Photos president Stuart Franklin. 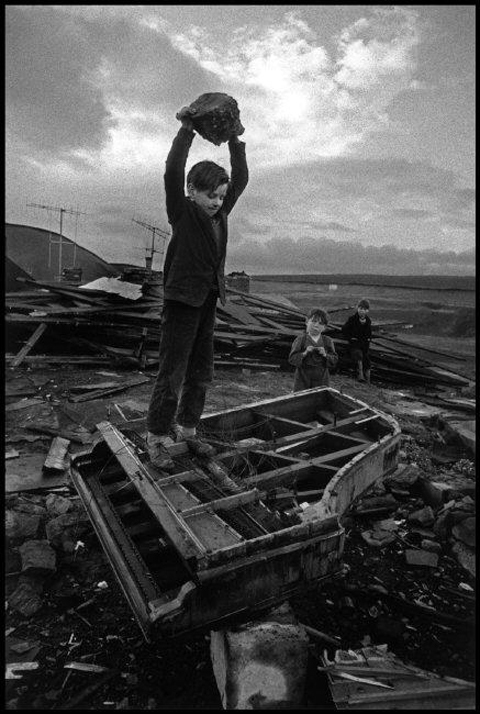 Franklin described the death of the Welsh-born photographer as an ‘enormous loss’ to Magnum. It has emerged that during the last weeks of his life the photographer had been putting together a collection of photographs he had captured in Cambodia.